392 color + 73 b-w illus. From 1900 to 1907, John Singer Sargent (1856-1925) travelled considerably, visiting the Alps, Italy, Spain, Norway, and Palestine. In Palestine in 1905, he painted a significant group of oils and watercolours as well as a group of studies of the Bedouin. It was during this burst of artistic production that he painted "The Mountains of Moab" (Tate Gallery, London), which was the first pure landscape he ever exhibited (Royal Academy, 1906). In Italy and Spain, Sargent painted parks, gardens, fountains, and statues, subjects which reveal his taste for the high style of Renaissance and Mannerist art and for the romantic grandeur of deserted spaces. 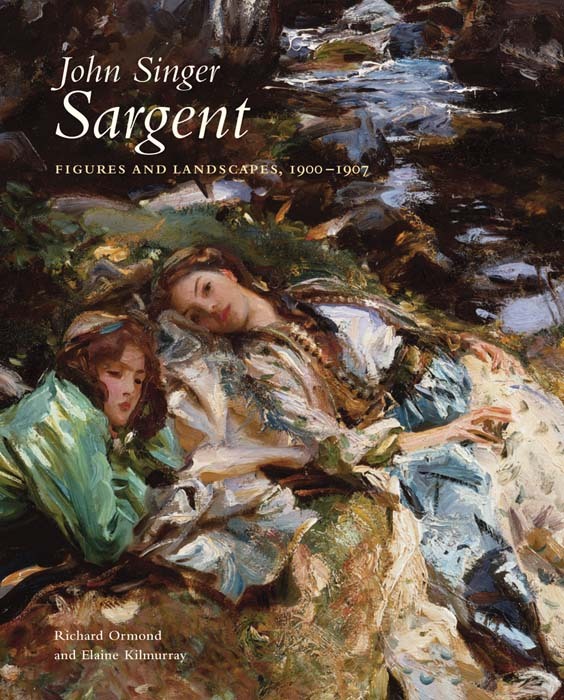 As evidenced by the works in this new volume, Sargent reinvented himself as a landscape painter during his travels. Expressing a finely developed sense of modernity, he selected quirky angles of vision and used a range of compositional strategies - compression, foreshortening, abrupt croppings, and receding perspectives - in a manner that is quasi-photographic. He exploited the material qualities of pigment, and the impasto is often so thickly applied that figure and landscape seem to dissolve together creating rich, near abstract surface patterns. The restless handling and dynamic compositional rhythms act in creative tension with the artist's more traditional subject matter, generating notions of instability and ambiguity that are distinctly modern in character. 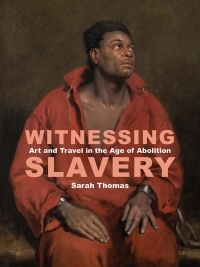 Richard Ormond is a Sargent scholar and independent art historian. He is a great-nephew of John Singer Sargent. Elaine Kilmurray is coauthor and research director of the John Singer Sargent catalogue raisonné project.